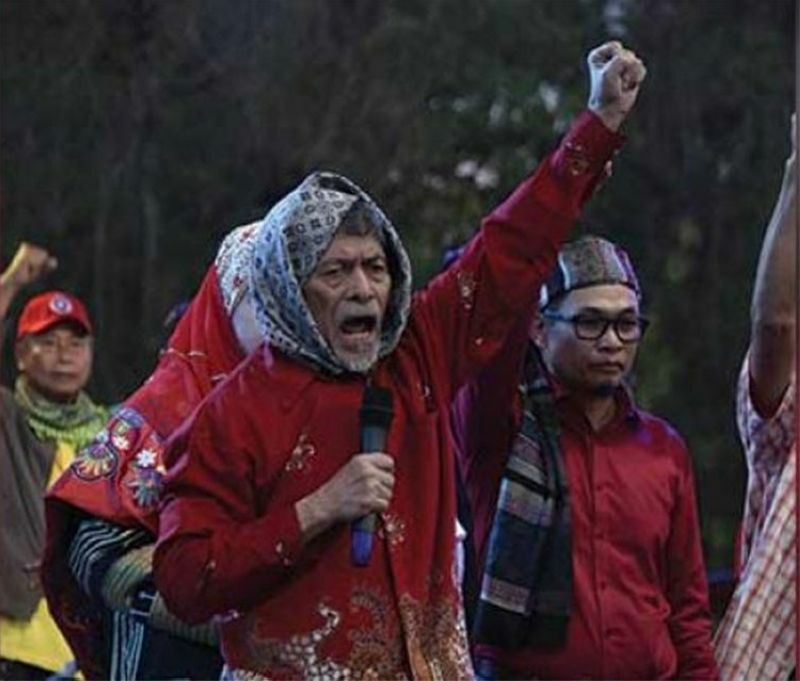 MORO National Liberation Front (MNLF) spokesperson Randolph Parcasio said that Nur Misuari’s remark on the possibility of revolting against the government once federalism would fail to pass under the administration of President Rodrigo Duterte, was taken out of context. In a phone interview, Parcasio said that Misuari’s remarks, which was quoted by the President during a meeting in Malacañang on Tuesday, was more of a tone of concern, considering that Duterte only has less than three years to deliver its passage. “The quotation made by the President, coming from Misuari, only shows the seriousness of the MNLF to pursue the decentralization of the government in country,” he said. The MNLF official said that misinformation coming from critics is one the factors that hinders its passage. 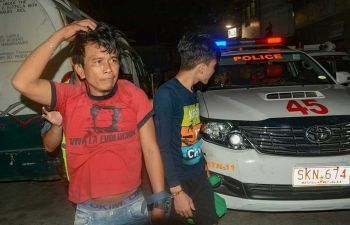 Mindanao Development Authority (MinDA) public relations head Adrian Tamayo said that although MNLF is a revolutionary group, he believes that the remarks made was a mere prediction, based on his actual arm-struggle experience. Tamayo also said that Misuari’s remark was also a wakeup call for everyone to exert effort for its passage. “Politically speaking, this ia good sign. The choke point of federalism happens to be those who oppose development that is consistent to culture prevalent in the countryside,” he said. Tamayo said that with the Inter-Agency Task Force on Federalism, which was created to integrate ongoing campaign towards federalism and constitutional reforms, the public will be fully informed and would vote in favor for its passage. “With DILG (Department of Local and Interior Government) taking a good lead, and support of various national agencies in partnership with the different federalism advocate groups, it is not a far dream that federalism will happen within the remaining three years of the President,” he said.